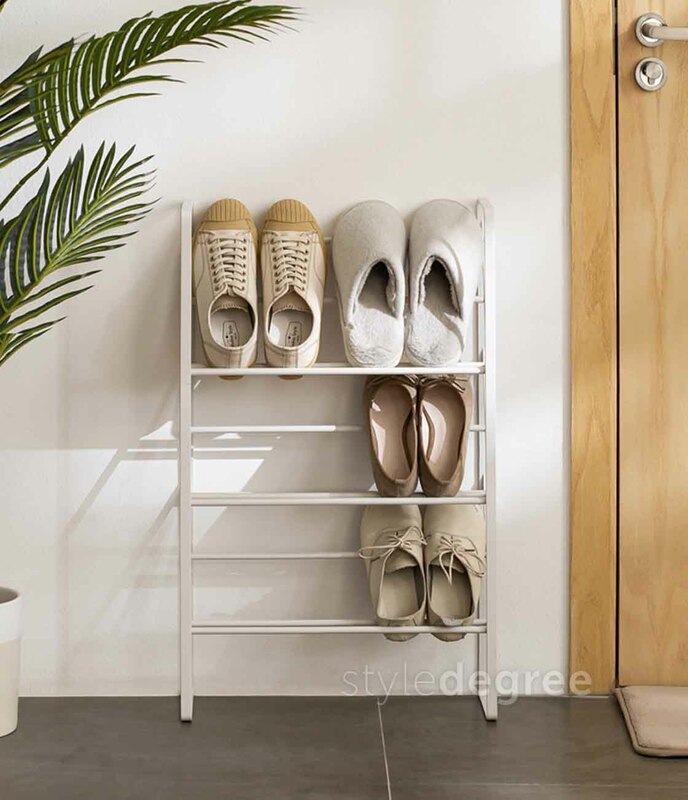 Crafted with the finest materials, our Luxe Shoe Rack is an minimalist open concept organizer which allows you to reach your footwear easily. 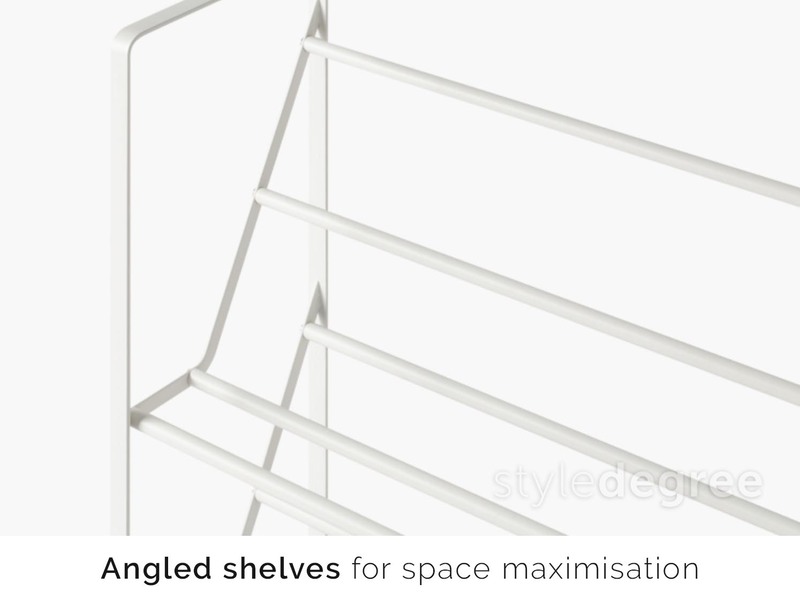 Besides, its angled 3-tier shelves helps to maximise space while allowing for easy viewing – perfect! It’s easy to sun your laundry and shoes with our Sunshine Hanger & Rack! 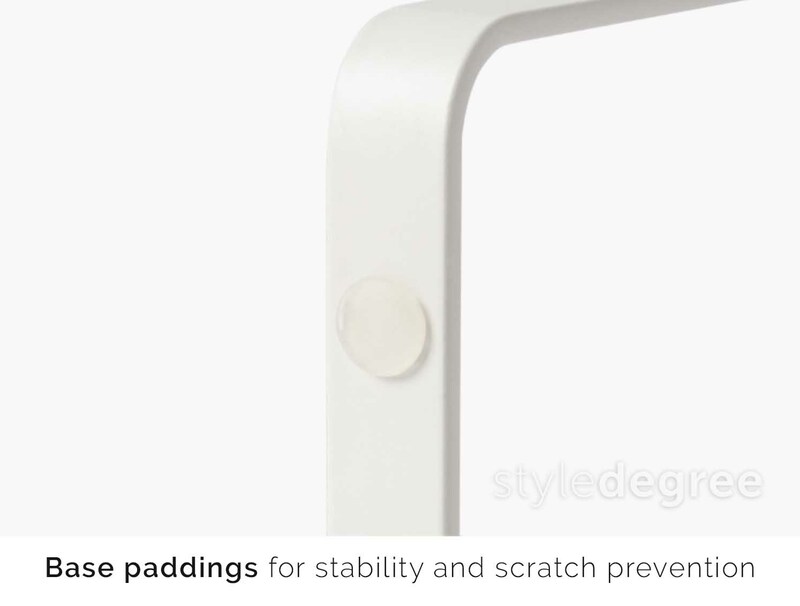 It features a unique extendable design that is able to attach to any ledge or window. To save space, simply fold it up when not in use. 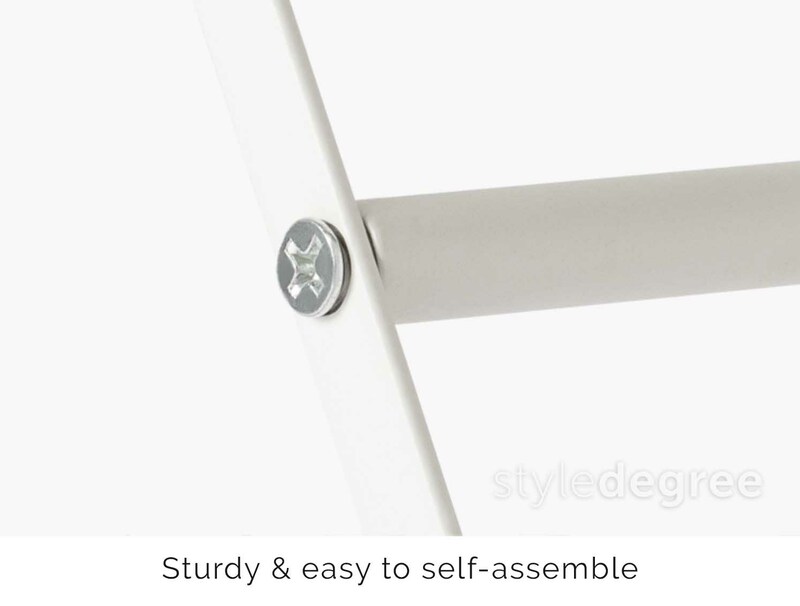 Besides, this hanger comes with a sturdy stainless steel frame for added durability. 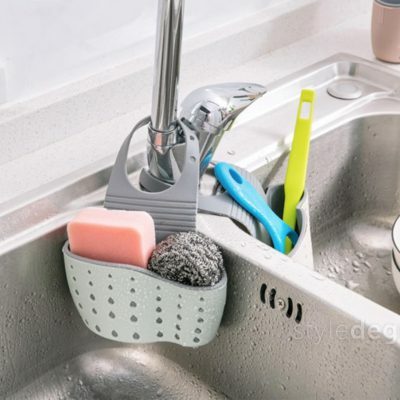 Dry your clothes, towels and footwear effortlessly today! 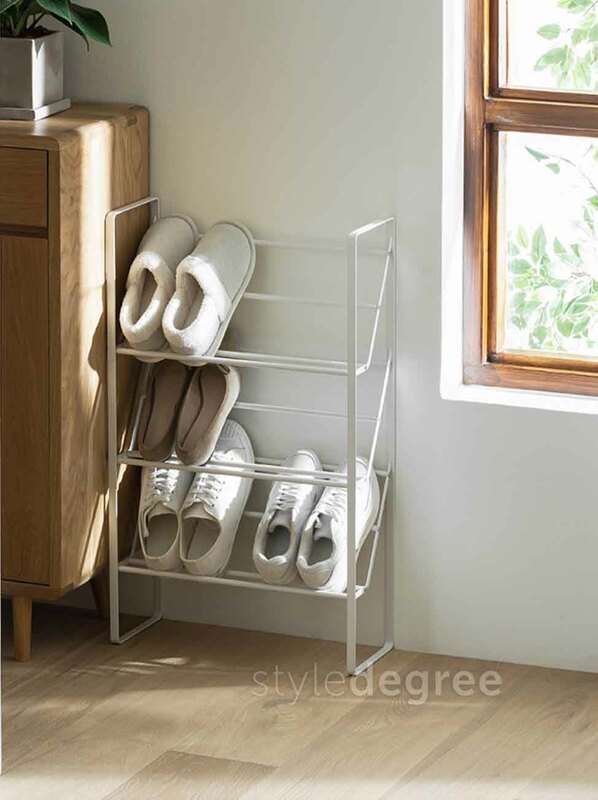 Made with the finest materials and designed with simplicity, our Luxe Standing Organizer Rack is the perfect companion for your everyday essentials. 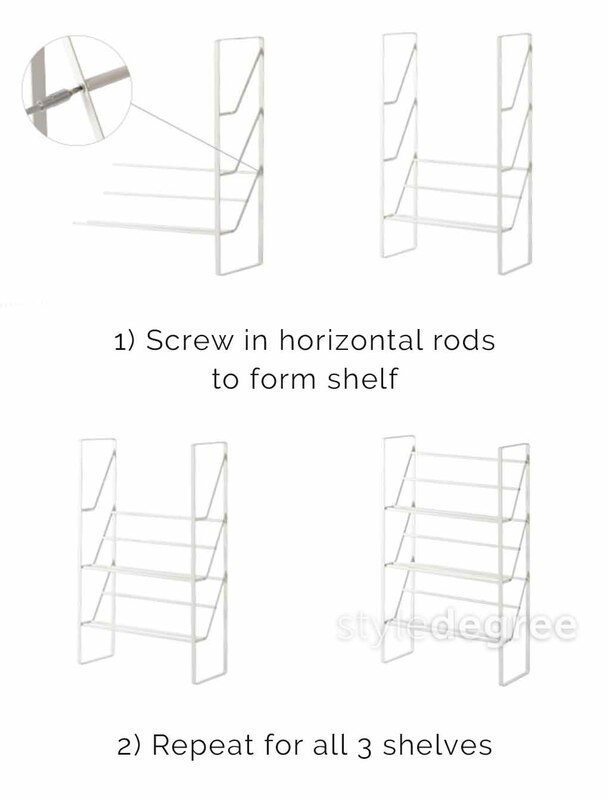 Featuring a unique angled shelf, it allows for easy access to soap bottles, condiment holders and makeup accessories. Spruce up your bathroom, kitchen or tabletop beautifully today! 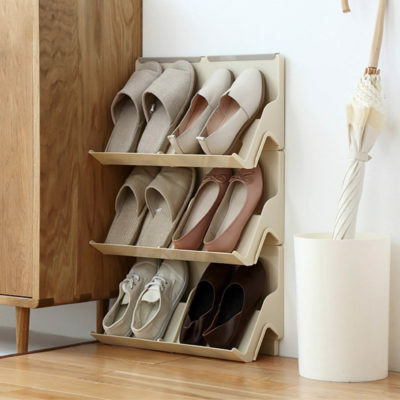 Wave good-bye to shoe mess with our Tidily Footwear Organizer! 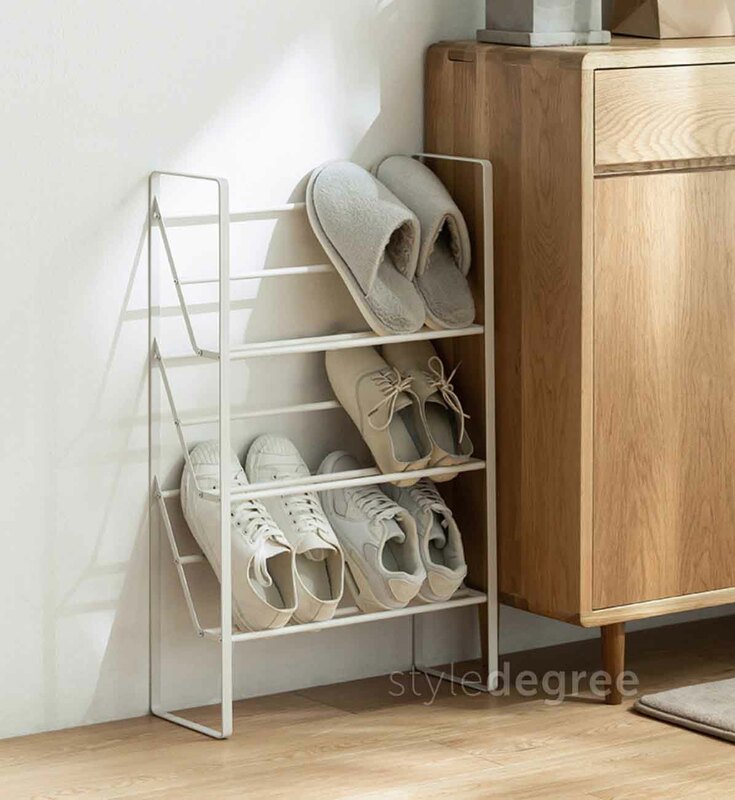 This unique holder allows you to store your shoes and slippers upright, thus saving space while improving organization and accessibility. 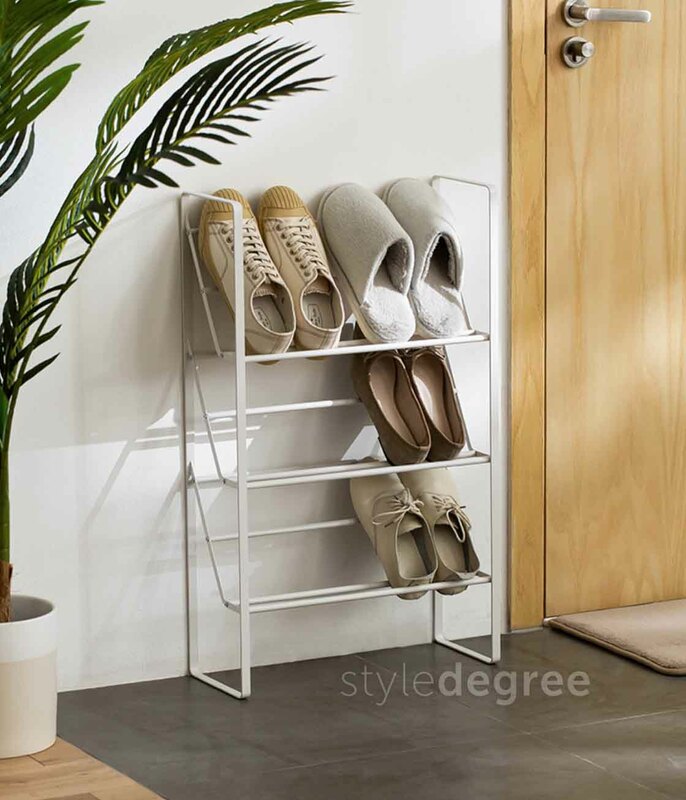 Keep your shoe rack or door-step mess-free today! Simplistic and functional, our Vertigo Shoe Organizer is a must-have essential when it comes to keeping your footwear neat! Able to stack vertically or side-by-side, it’s versatile for various combination to suit your preference. 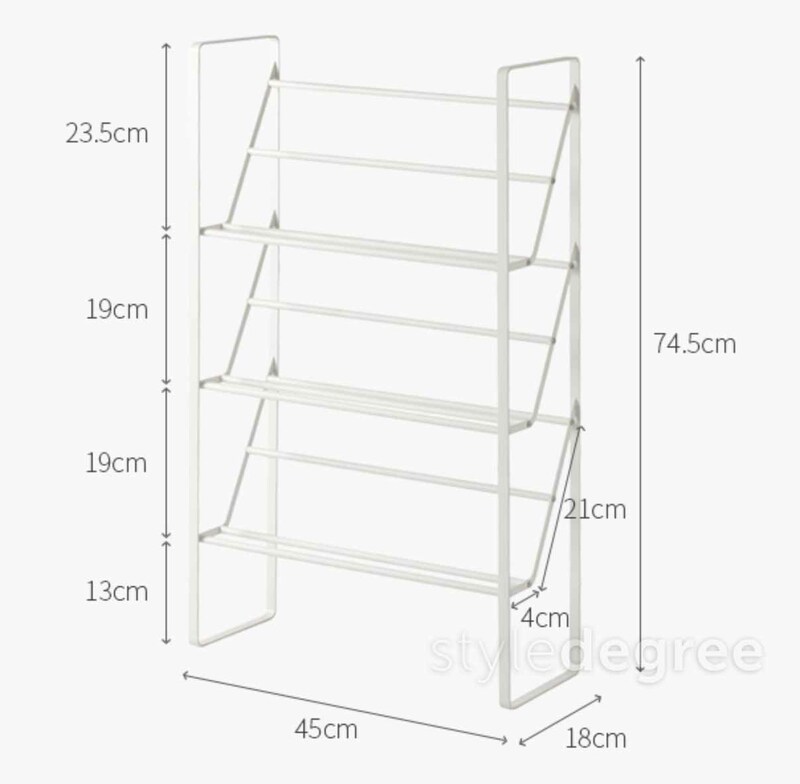 Besides it has a holder at the top which makes it perfect for storing heels. Coming in a 2-piece set, spruce up your footwear today! With designs inspired from the land of the rising sun, our Zen Table Mat is great for adding a touch of quality to your dining table. Made with premium materials, this mat protects your table while making it easy to clean up after meals – just perfect!